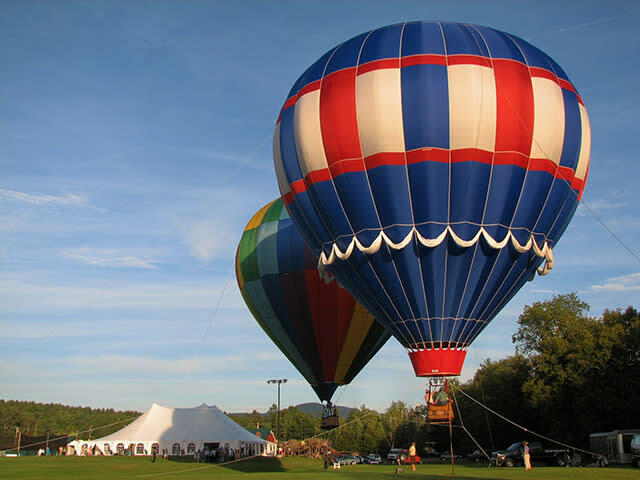 Have you always dreamed of taking a hot air balloon ride — floating peacefully across the landscape? If so, let us make your dream come true! 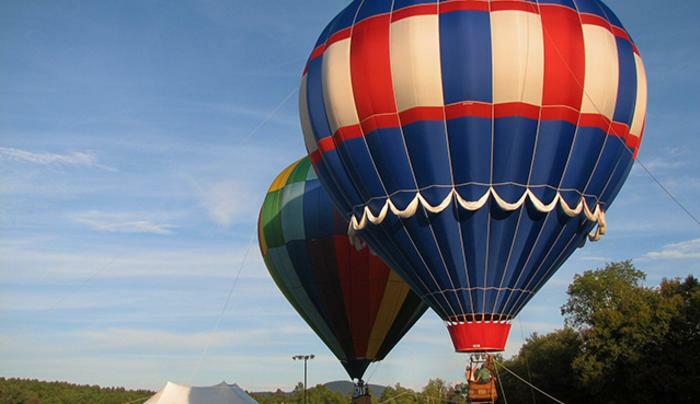 Reserve your flight or purchase a Gift Certificate today.